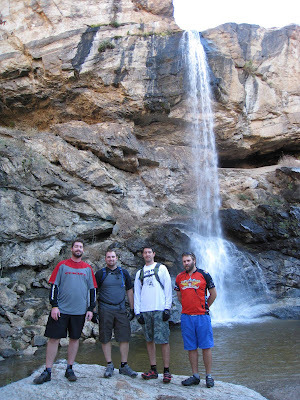 Magellan, El Hefe, Mr. 188, & The Mountain Goat rode Chiva Falls this afternoon. The weather was excellent and the falls were killer. To the riders we ran into at the falls you can find your pics here.